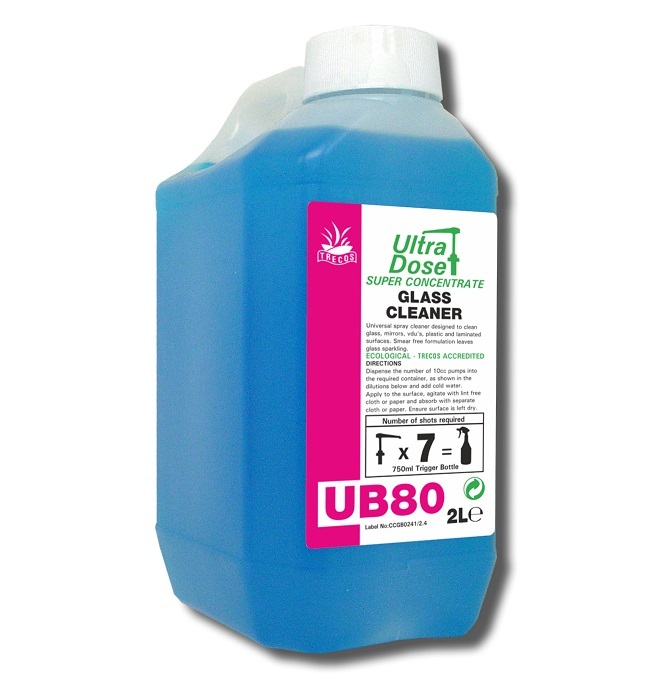 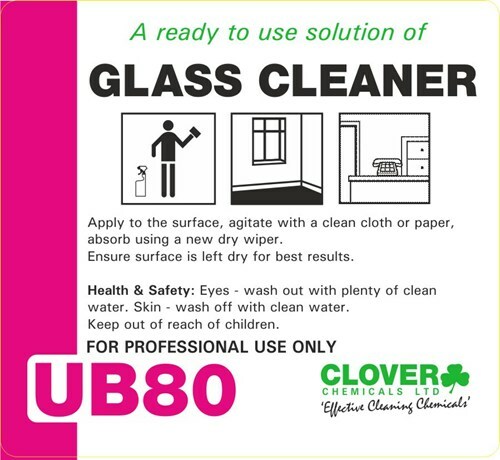 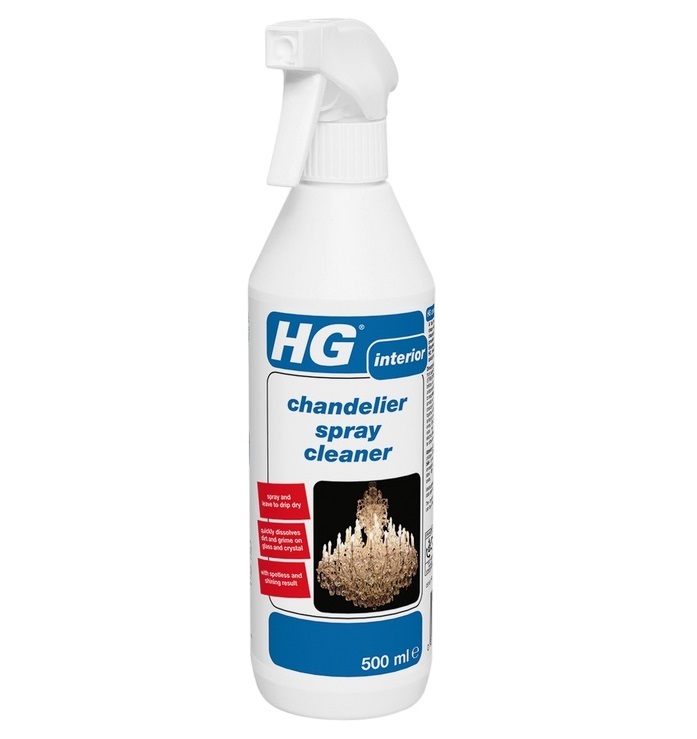 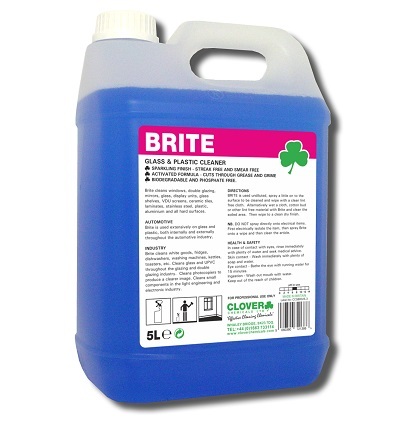 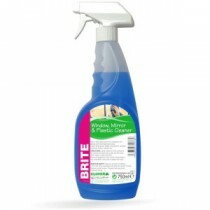 We sell glass cleaners for domestic and professional users, for a variety of glass cleaning tasks. 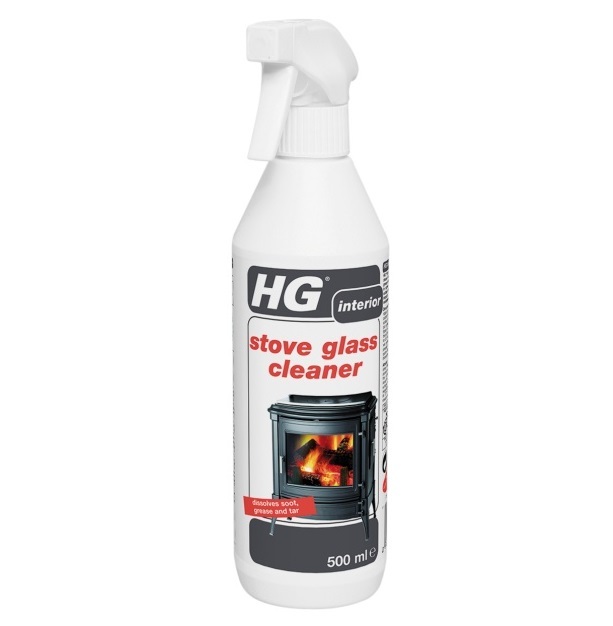 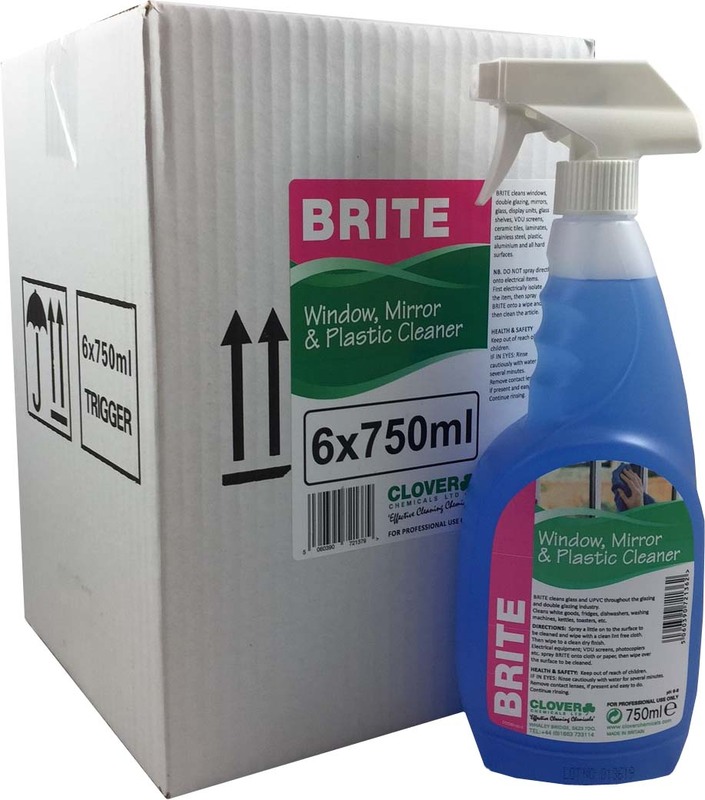 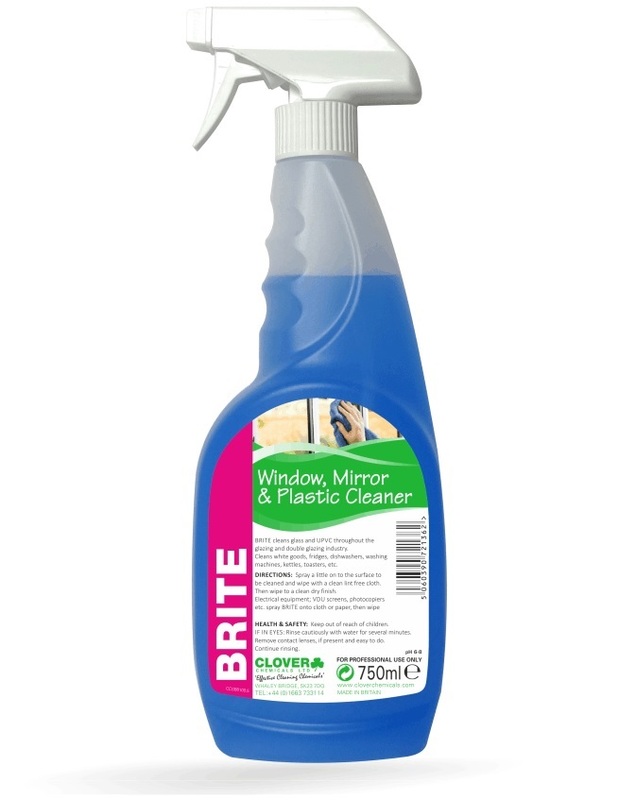 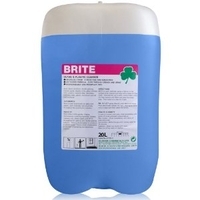 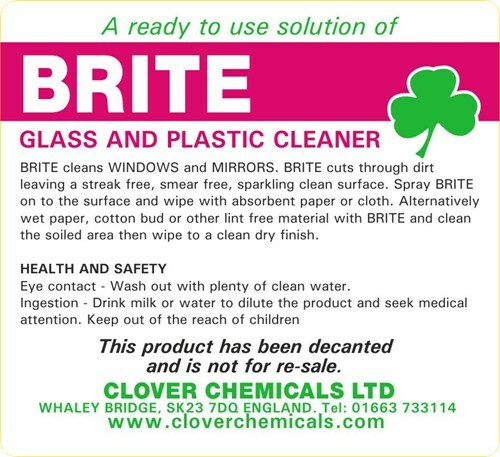 From a mirror in your home, to oven doors, professional window cleaning and even valeting, we have a wide range of ready to use and concentrated, industrial-volume glass cleaning chemicals. 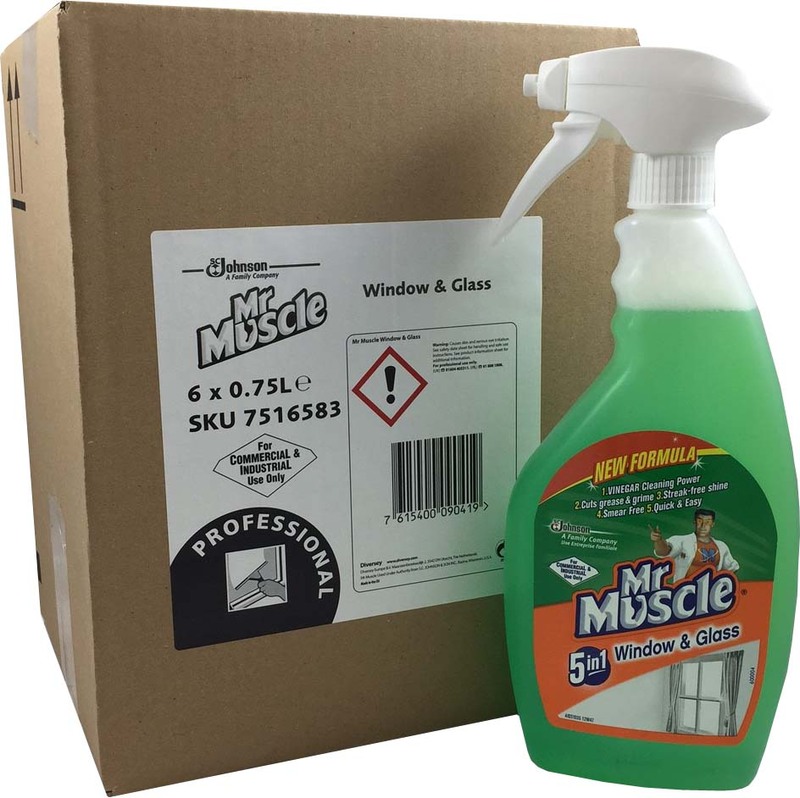 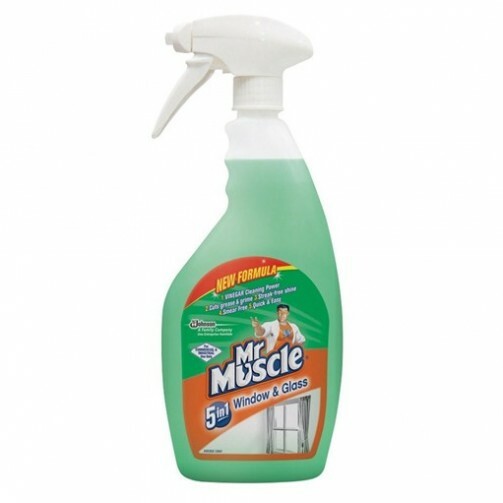 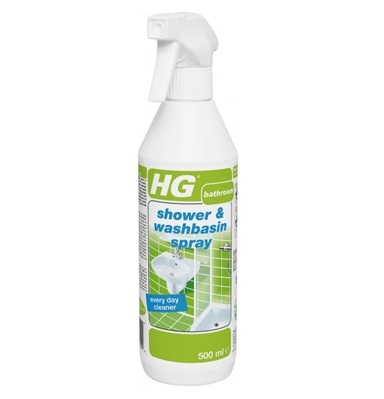 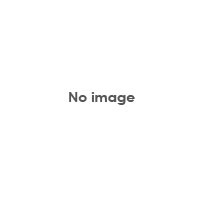 Our featured brands are the best in the domestic and professional markets, including Unger, Ettore, Mr Muscle, HG Hagesan and Clover Chemicals.